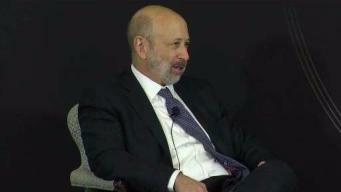 Lloyd Blankfein, chairman and CEO of Goldman Sachs, addresses the Chief Executives' Club of Boston. Randall Stephenson, president and CEO of AT&T, addresses the Chief Executives' Club of Boston. 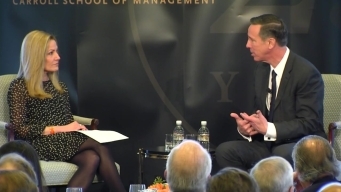 Arne Sorenson, president and CEO of Marriott International, addresses the Chief Executives' Club of Boston. Michael Dell, the founder and CEO of Dell Technologies talks about last year's $60 billion merger with EMC, including the behind-the-scenes drama it took to bring the two companies together. Regeneron Pharmaceuticals founder, president, and CEO Leonard S. Schleifer talks about his 28-year-old business. 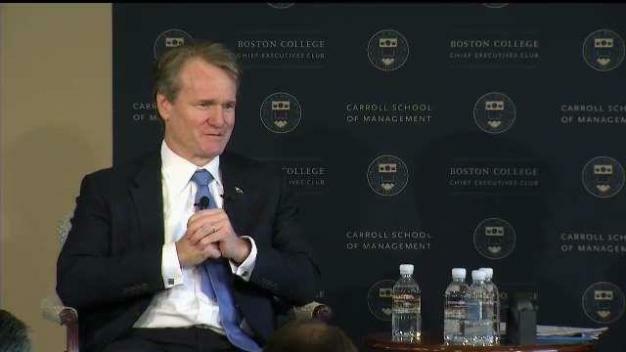 Speeches by some of the top CEOs in the world, brought to you in their entirety as they speak before Boston College's Chief Executives Club. 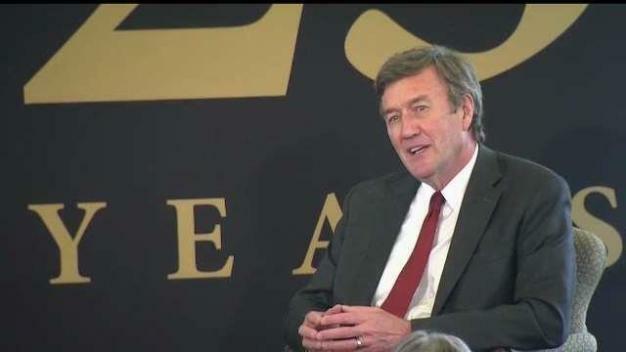 Click here for more information on Boston College's Chief Executives Club.